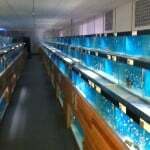 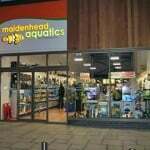 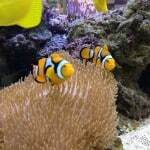 In the heart of Essex is the Maidenhead Aquatics Braintree branch. 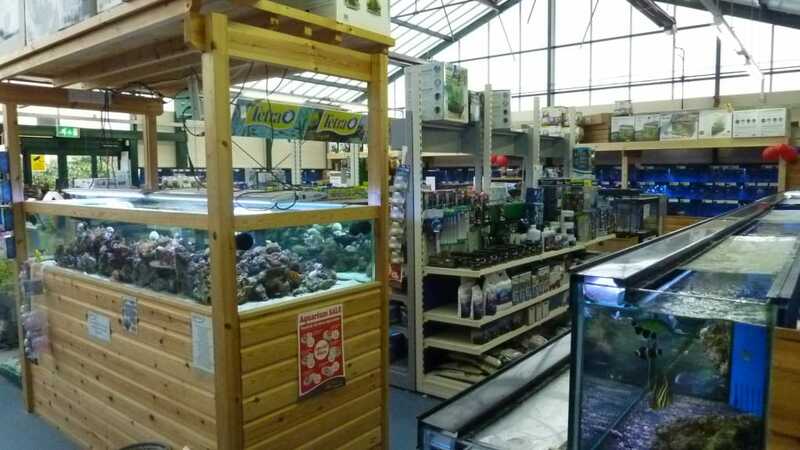 Whilst not the largest of Maidenhead Aquatics chain of tropical fish shops, the Braintree branch still offers a great range and choice of tropical fish to cater for the community fish tank enthusiast. 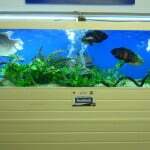 There is a also a reasonable offering of African Cichlids from lake Malawi plus some fancy goldfish. 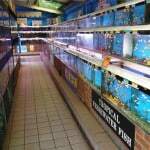 This is all without forgetting the considerable (for size of store) amount of marine fish in the store. 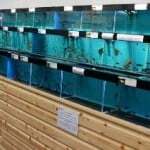 Prices of fish and dry goods are as you would expect from this company and although not the largest of shops, there is still plenty of dry goods available to cover all requirements. 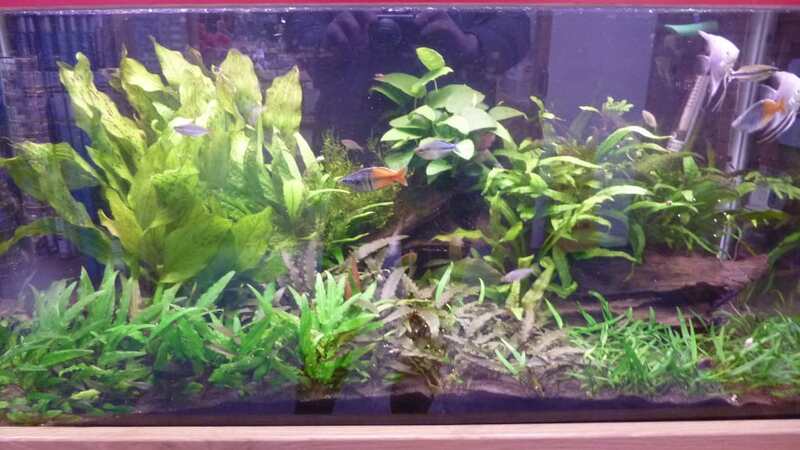 There were even some well thought out and very aesthetically pleasing display tanks which a lot of effort and thought had clearly gone in to setting up. 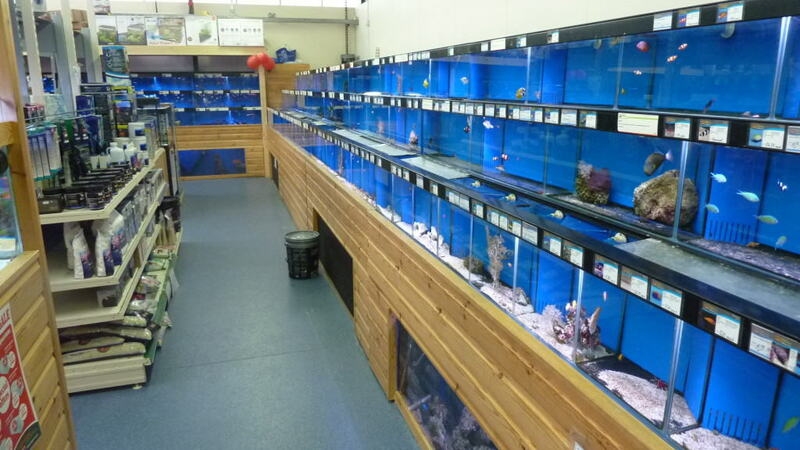 The staff we spoke to were very knowledgeable and forthcoming with information and i have no doubt they are friendly and helpful whatever it is you are after. 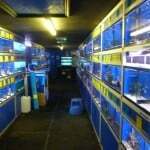 Well worth popping in to say hello and check out the range if you are in the Braintree area of Essex.